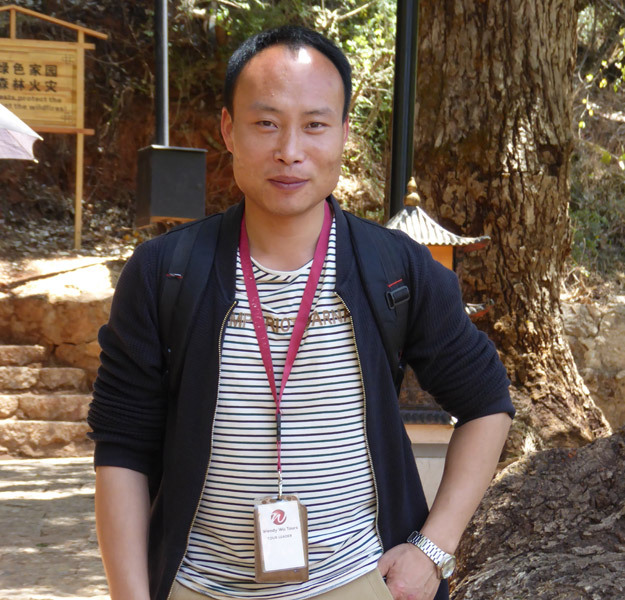 One of our Chinese National Guides, George Pu, has been announced in the shortlist for the Wanderlust World Guide Awards 2017! The Wanderlust World Guide Awards were launched by Wanderlust Magazine in December 2005 to recognise the unsung heroes of the travel world: the knowledgeable guides who love to show customers their country. Each year, thousands of guides from around the world are nominated by their customers, who are all eager to share their experiences of the individual who made their trip a unforgettable experience. George Pu has been a Wendy Wu National Guide for four years. 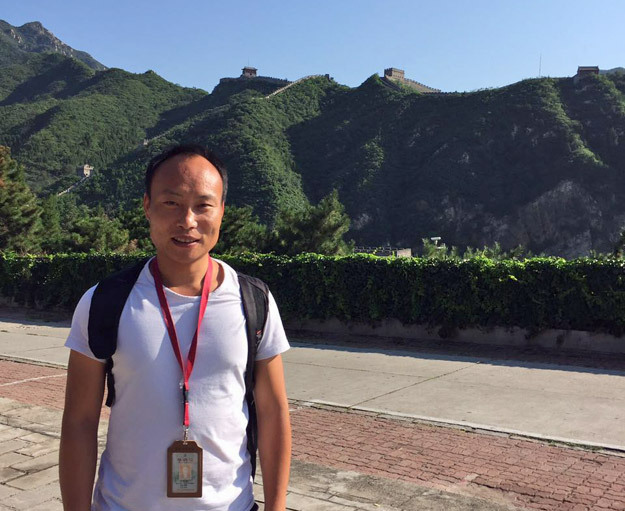 Originally from Xian, the home of the Terracotta Warriors, he loves to share his homeland of China with the world. 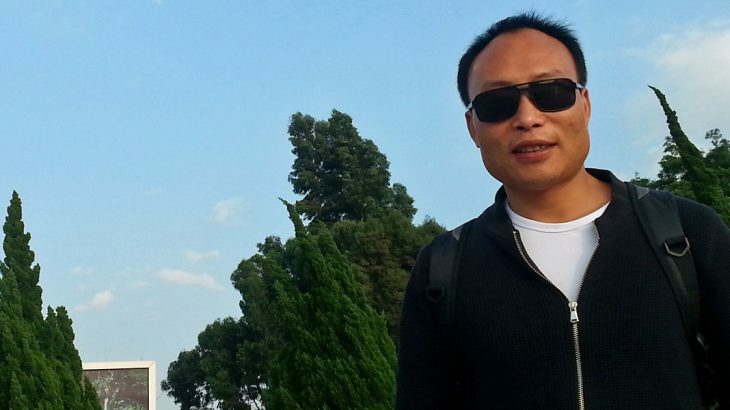 What he really enjoys is showing his clients the real China and sharing his own experiences of authentic Chinese life. One of his favourite parts of China is Tibet. As well as the breath-taking scenery, the people are warm and humble and extremely welcoming. George is one of our most popular guides, receiving 5-star feedback from all of his customers due to his warm nature, fantastic knowledge and winning style. He is always willing to go the extra mile for those lucky enough to be on his tours. We are incredibly proud and delighted to have George nominated by individuals from his various tour groups over the years, and we thank you for supporting his efforts so far! It doesn’t end there though – if George was your guide, at the bottom of this link are three ways for you to let the judging panel know exactly how wonderful George is! Everything will help to propel his nomination forwards to the coveted final 3! If he makes the final three, he will be invited to the glamorous awards evening in October 2017. There’s a £5,000 prize on offer, which will be spent on worthy projects in the winner’s home country. Good luck George! The whole Wendy Wu family are behind him and we will keep you all informed as to what happens next! Vote for George Pu here and let’s keep all our fingers crossed he makes it into the final three! General tour guides, wendy wu tours. permalink. From the initial very warm greeting at Bejing airport and throughout our stay in China to final departure George was our guide our mentor and a very firm friend Thank you George for sharing your obvious pride delight indeed the awe and the fun of China.